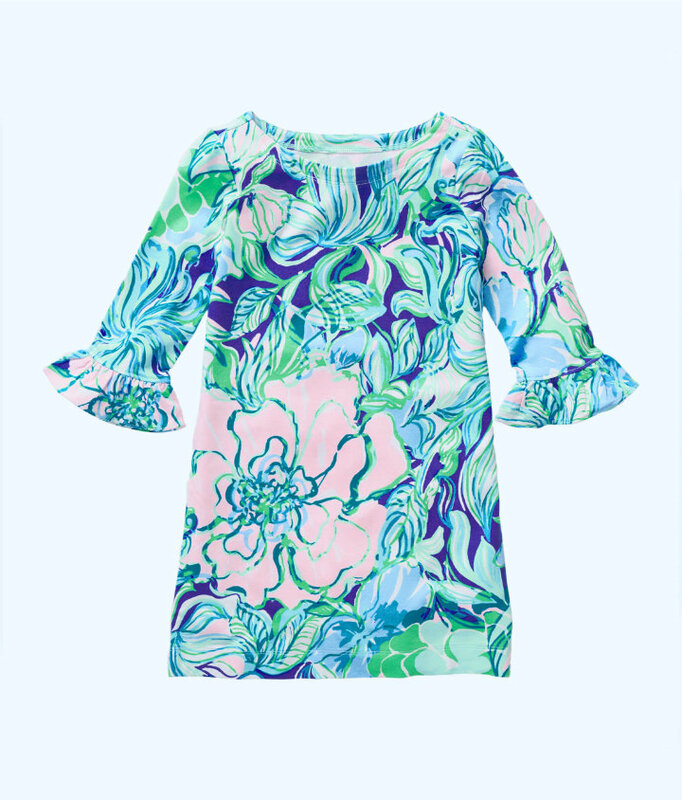 As you're busy with egg hunts and bunny photos, don't forget about matching Easter outfits. 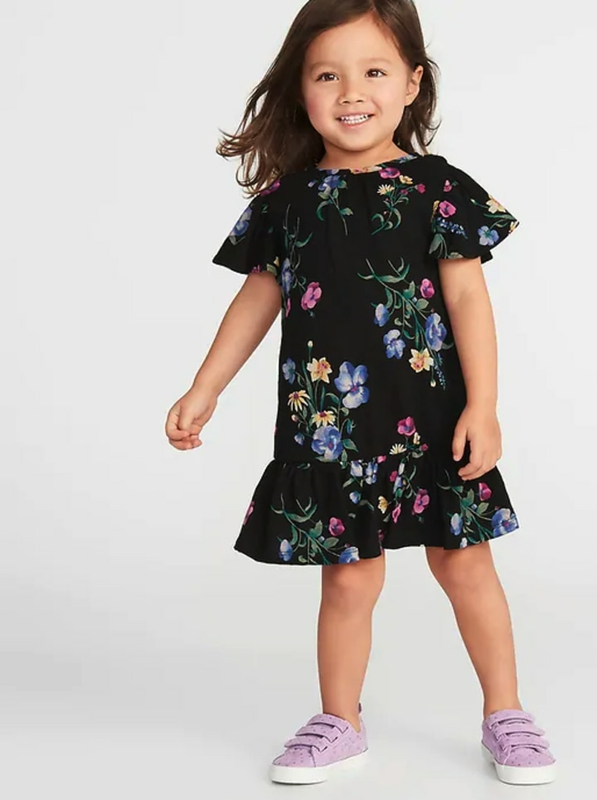 They're an opportunity for some serious family cuteness this spring. 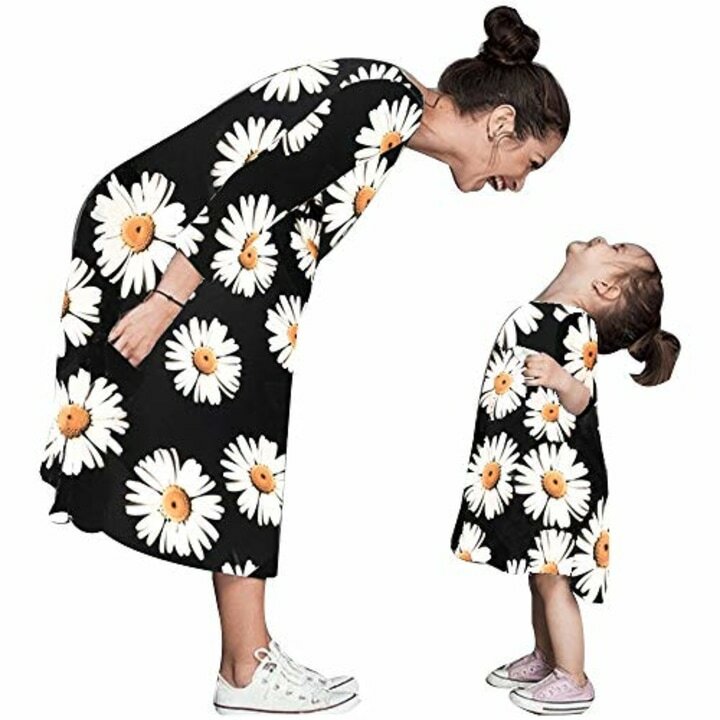 Options for mommy-and-me dresses abound. 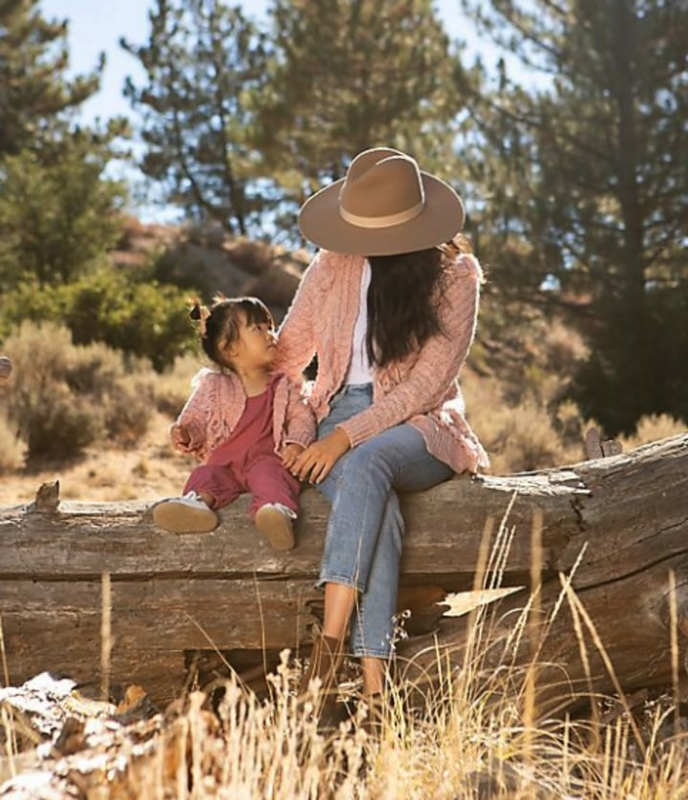 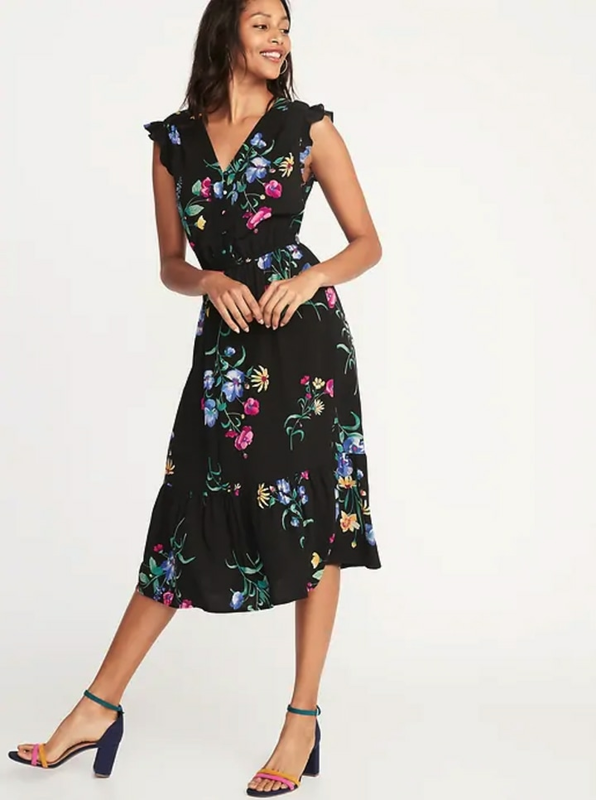 So, we've rounded up a few of our favorite springtime mother-daughter looks, from bright floral dresses to embroidered chambray. 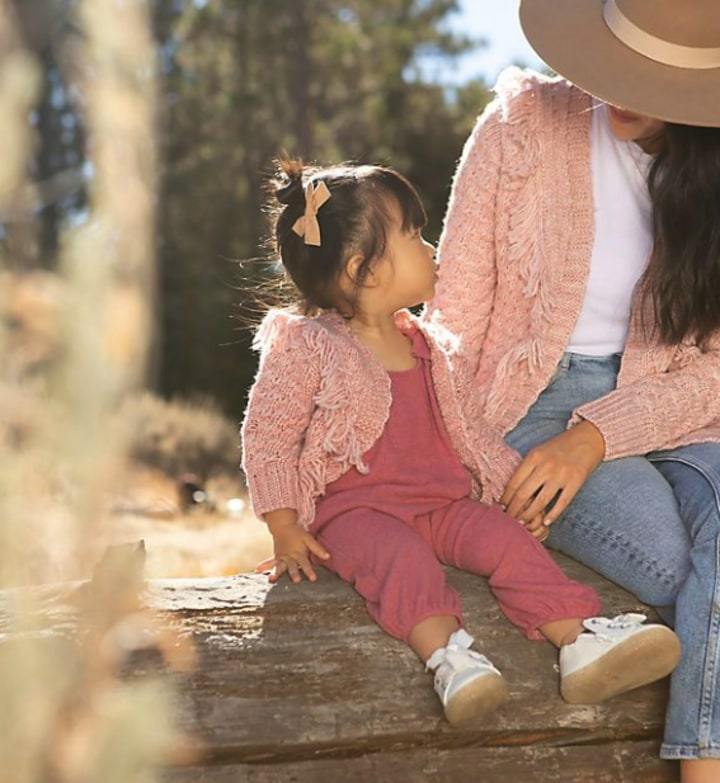 Twinning isn't just for moms and their girls, though. 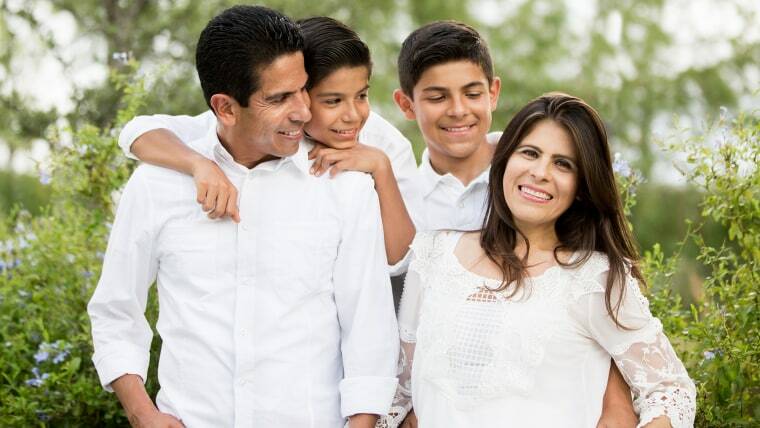 Fathers and sons can get in on the matching action, too, with options like ties and T-shirts. 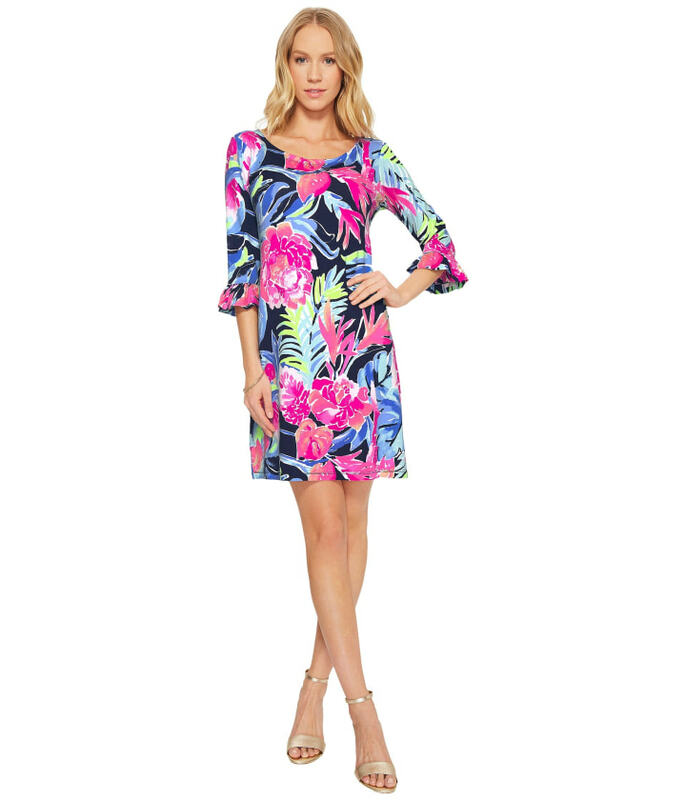 With spring right around the bend, here's a look at some other seasonal trends. 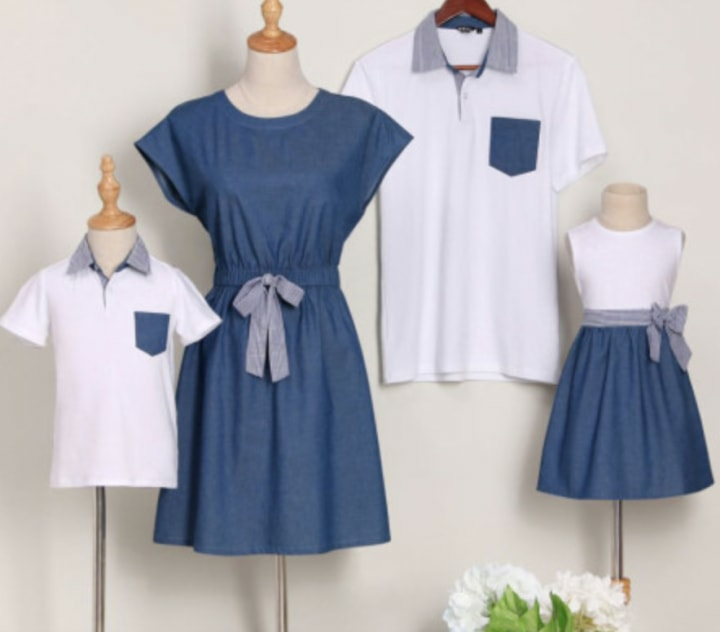 Available in children's and adult sizes, these matching family outfits get fathers and sons in on the fun and make for some cute family photos. 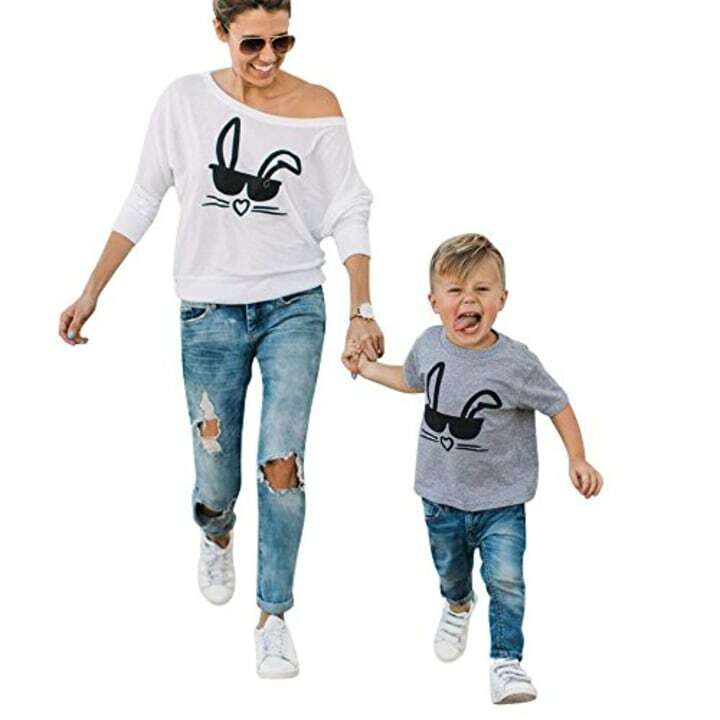 If your family prefers to keep things casual, consider these cute matching bunny T-shirts available on Amazon. 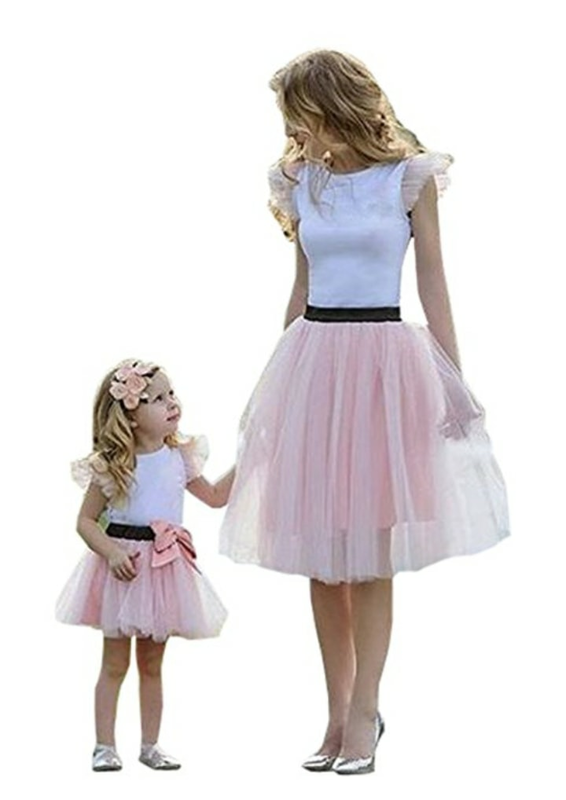 They're perfect for matching with a little boy or girl (or both). 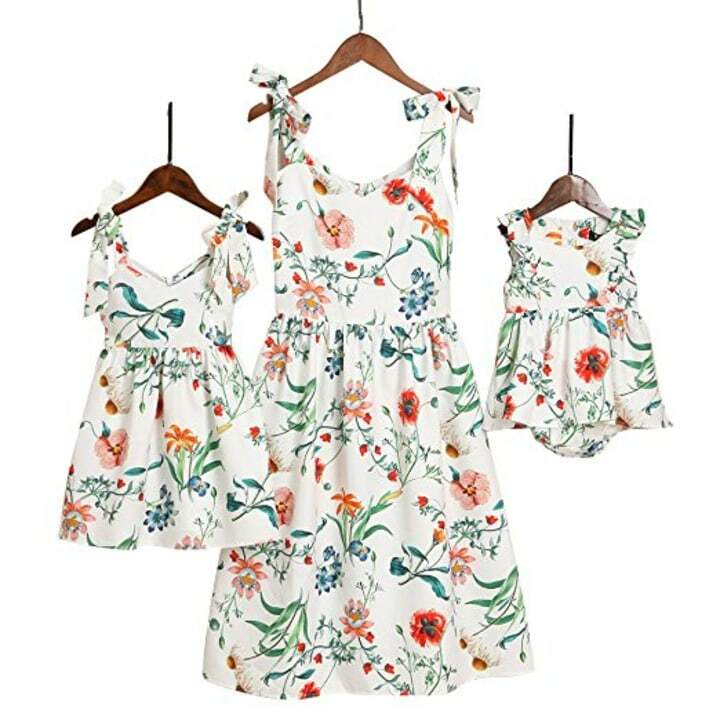 These matching mother and daughter dresses from Old Navy feature a fun floral print that's perfect for spring.